Evolution Gaming has taken the world of Online Casino gaming to the next level with Speed Roulette Live. In this casino gambling game, players have just 25 seconds to place their bets after every session. It is expected that a total of 50 games can be played in just under 1 hour. This is also low to high variance roulette with a maximum betting limit of £5,000 permitted. Learn more by reading through this game review. 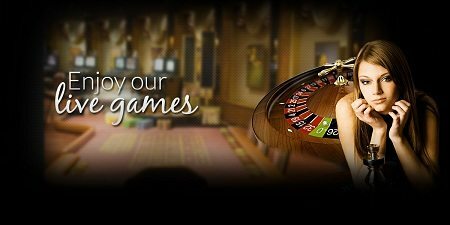 Speed Roulette Live is an online roulette game that is transmitted live from Evolution Gaming Studios situated in Latvia. This game is brought to the mobile devices of players in high definition video quality. Players would have to first of all open a gaming account with a reputable online roulette game provider. 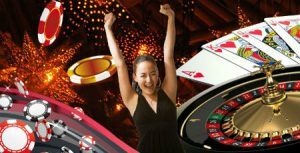 As soon as an account has been opened, you can start making deposits and begin playing this Online Casino roulette. You get to play in real-money mode only because of the high cost of bringing the game live to your homes. Bets range from as low as £1 (minimum betting limit) to as high as £5,000 (maximum betting limit). In Speed Roulette Live you do not have ‘Dead Time’. Dead time is the time that it takes for each roulette player to place their wager. The game is played at a very fast pace, and you have just 25 seconds to place your bets before a session commences. You have a custom made wheel that is quite aesthetic. The game is played in high definition using multiple camera angles to boost gameplay. Standard roulette rules apply in this game, and live hosts are on hand to both educate and entertain you as you play. With no ‘Dead Time’ and just 25 seconds allowed for players to place their respective bets. Players of this online roulette can expect to play as many as 50 sessions in 60 minutes of game time. More games mean more opportunities for winning and better payout prospects. 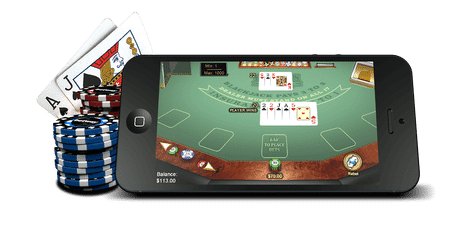 Speed Roulette Live is all about pace, and this pace is what enhances the gameplay. You get to play 50 rounds in 1 hour, and this is helped by the absence of ‘Dead Time’. The consequence of this is that your payouts can be massively boosted. The wheel is specially made with a custom design, and the video quality is also in high definition.